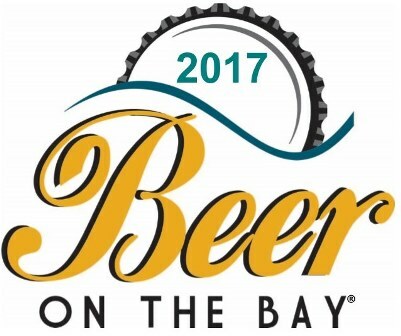 It’s time for the 10th annual Beer on the Bay festival folks, being held tomorrow, Saturday July 22nd. This event is our region’s largest craft beer festival and it’s being held on the Erie Bayfront at Liberty Park. For the duration of two sessions there will be live entertainment and a portion of the proceeds from this year’s event will be donated to our local A.N.N.A Shelter. If you’re 21 or older feel free to enjoy the event and contribute to our local shelter in a positive way that doesn’t hold the responsibility of bringing home a canine friend-no matter how much you might want to. Please visit the attached linked for details on admission, shuttle services, session times and other variable details. Please enjoy responsible while promoting Erie culture and brews.